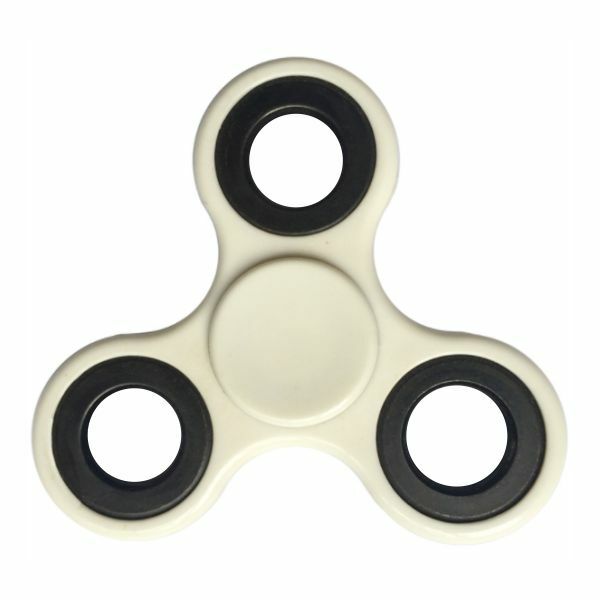 Fidget spinners are increasingly popular as stress-reduction tools. 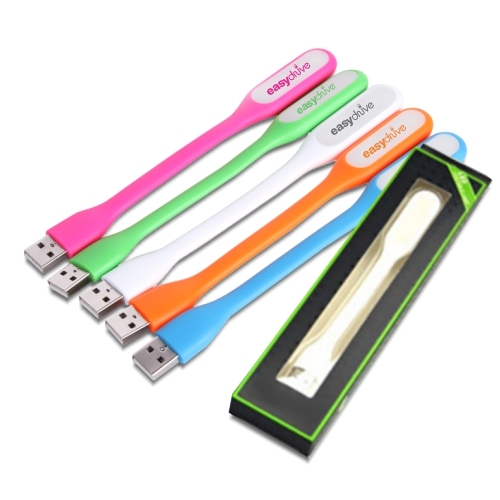 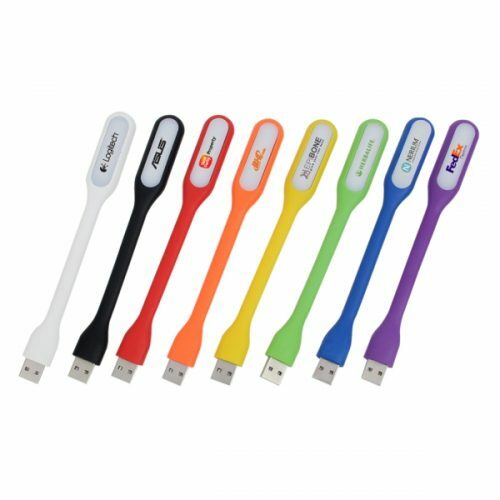 These low-cost, simple and effective gadget have gained popularity due to the internet marketplace and are being used by millions of people worldwide now. 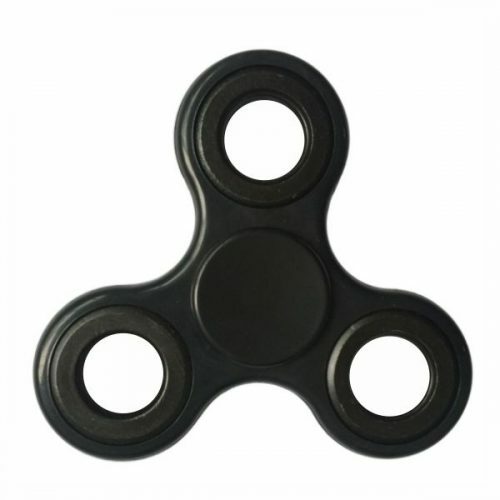 For people suffering from ADD, autism, smoking, fidgeting, ADHD, nail biting, and other habits, the fidget spinners can be a good choice to get rid of those habits. 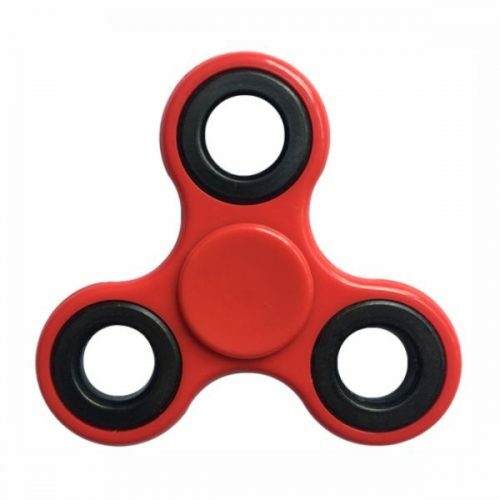 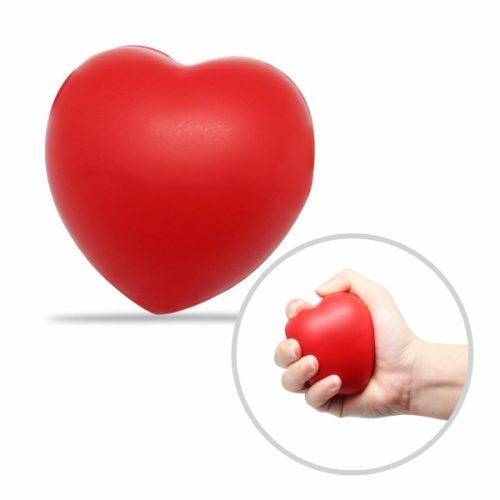 The fidget spinners are also helpful as they offer an outlet for energy release and help in increasing calmness, focus and concentration levels. 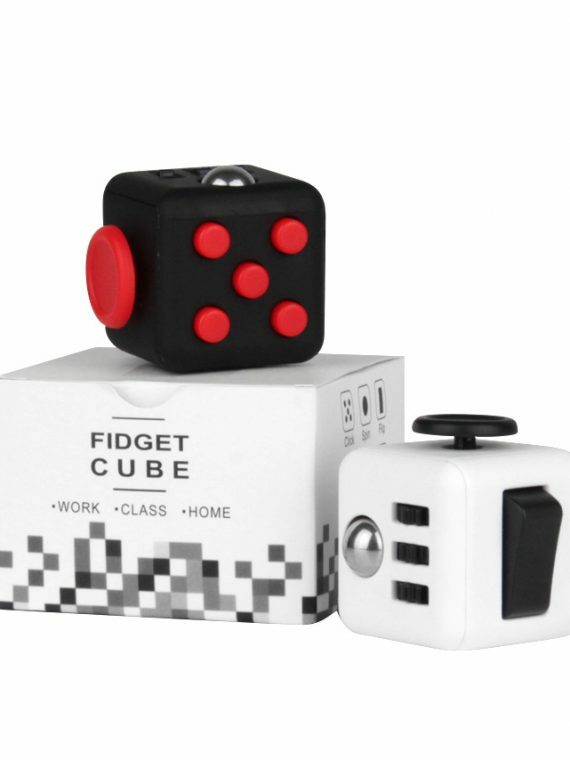 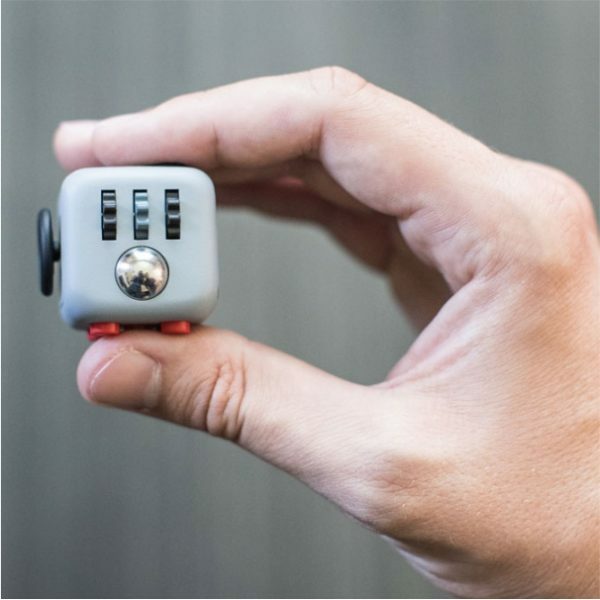 The best part about fidget spinners is that these are compact, pocket-sized devices that can be carried around anywhere. 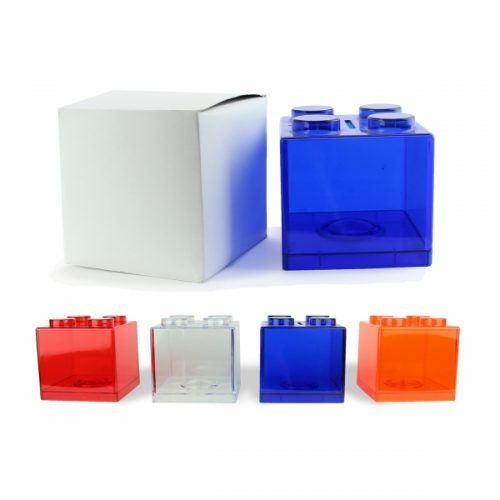 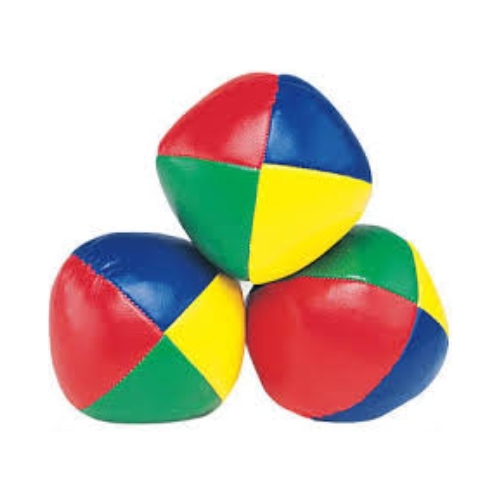 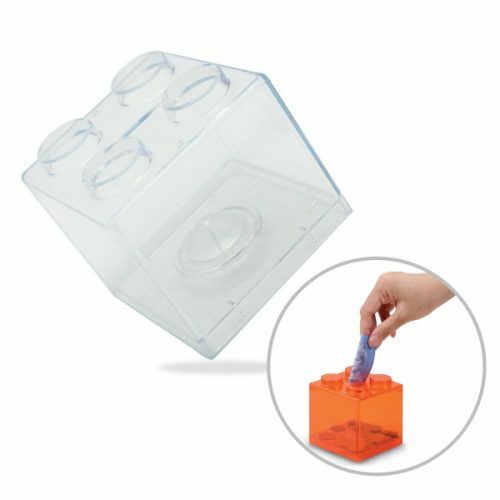 Made from a variety of materials ranging from wood, metal and plastic, these come in a variety of shapes and sizes. 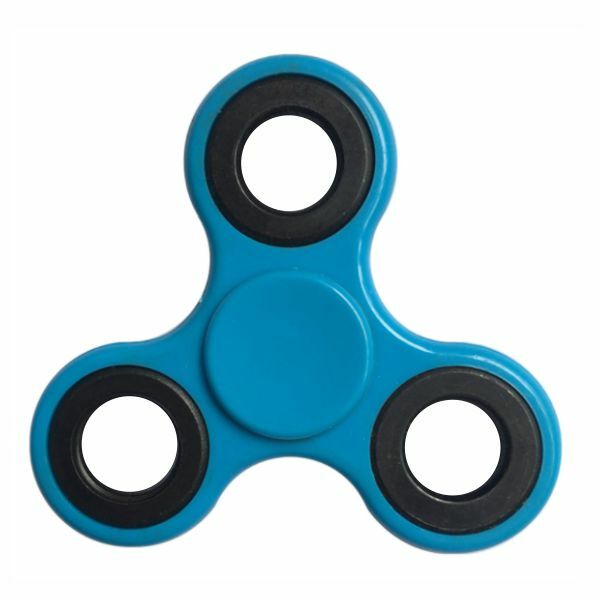 There are also many fidget spinners available that are made with 3D printing technology. 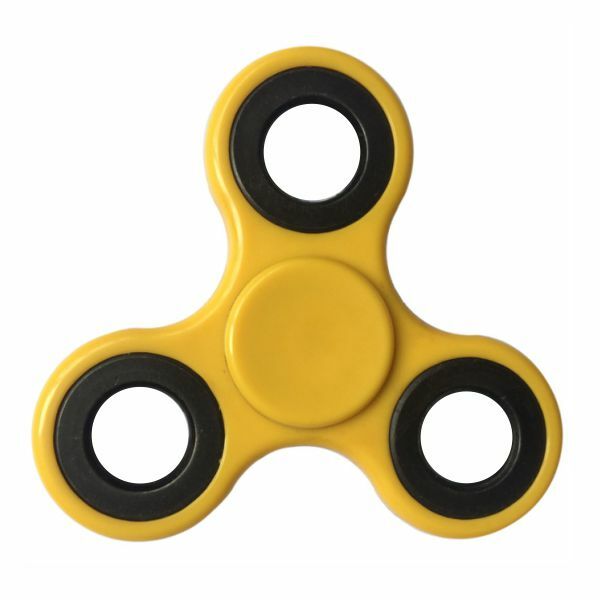 The fidget spinners have bearings made of wood or steel attached to them that makes them spin, making it an excellent stress reduction tool.